Join one of our many alumni associations! This is an opportunity for interested alumni to join one of our many alumni associations. Dates and times for our each of our constituent alumni association’s meeting will be listed below. To learn more about each alumni association, please click here. 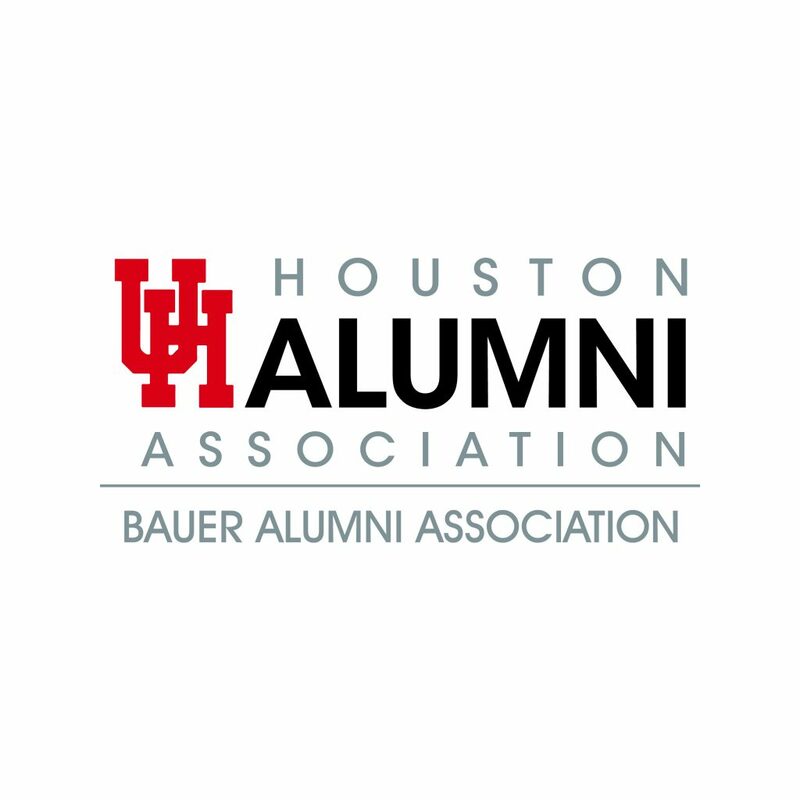 Alumni and supporters of the Bauer College of Business gather in Houston each year for the Annual Alumni Meeting which happens to be the Bauer College Alumni Association (BCAA)’s end-of-year signature event. 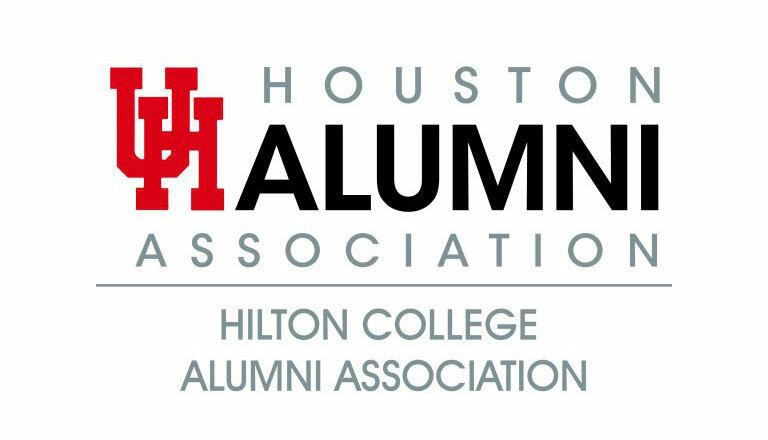 In recent years, the event has brought more alumni back to the college to reconnect and hear from its leaders on the latest successes from students, faculty and BCAA. 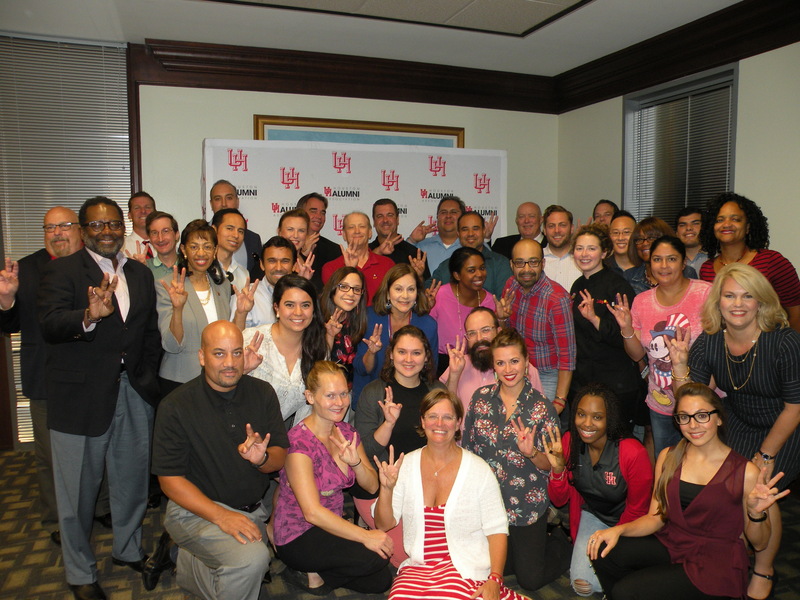 Feed The Spirit occurs at the end of Spirit Week and is a time to serve dinner to the current SOH members and show them how much we appreciate all they do. This year, we will have our SOHAA Annual Meeting on the same day. Join us at Saint Arnold’s Brewing Company on August 23rd for the Engineering Alumni Association’s Annual Meeting for a look back at what we’ve achieved and a preview of what’s to come! 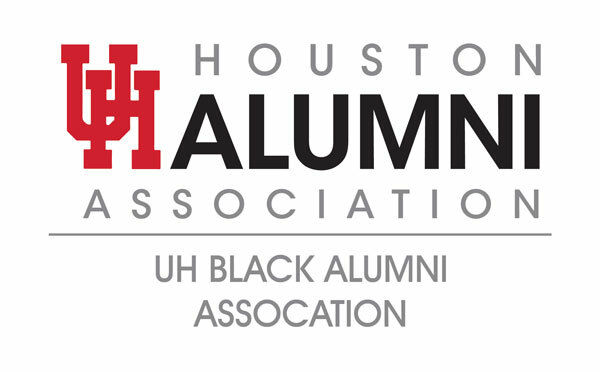 Come join up on August 6th at the UH-Athletic Alumni Center for our annual meeting. More details to come! Come join us at our annual meeting! for more information CLICK HERE!